He was a history teacher. She was a children's author. Together, Bernard and Claire Boiko of Queens, NY were the dead-broke parents of five children. A pair of curiously relatable outsiders, they captured American hearts and saved their family by doing it. Yes! They appeared on TV game shows 28 times over 37 years. From Tic-Tac-Dough (1956), Now You See It, Concentration, Jeopardy!, The Match Game, To Tell the Truth right up to Trivial Pursuit (1993), the Boiko's competed on national television and quite possibly hold the record for individual TV game show appearances by husband and wife. 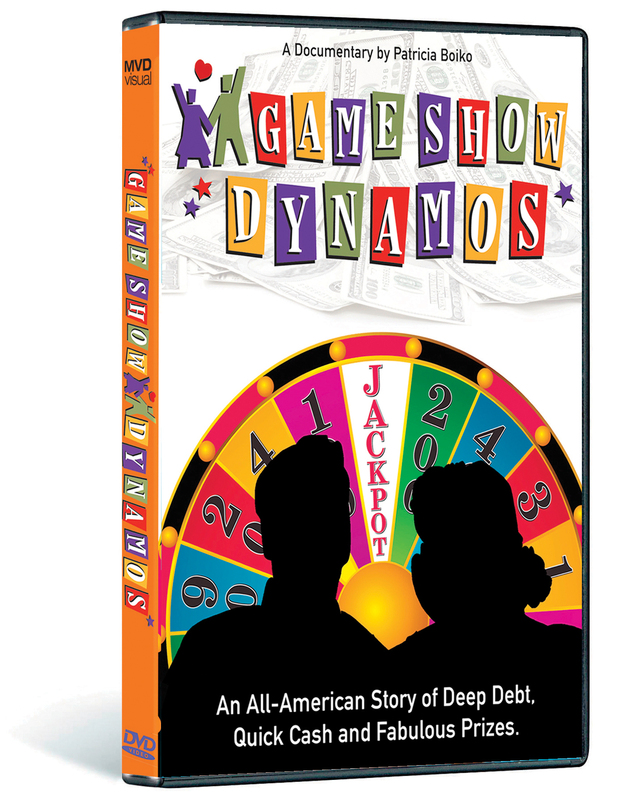 Narrated by their daughter, Patricia, Game Show Dynamos is an all-American story of family, commitment, challenges and a life-long run at the American dream. English with Spanish, Japanese and Korean subtitles. Closed captioned for the hearing impaired. Bernard and Vanna - Bernard tells a funny story about Vanna White when he was on Wheel of Fortune. Michael Brockman Interview - Michael Brockman explains game show history and TV advertising. Immigrants and Protestants- a musical introduction to the immigrant family history of Bernard and the upper class upbringing of Claire. What the Kids Do- musical rendition of what Bernard and Claire's children do for a living now. 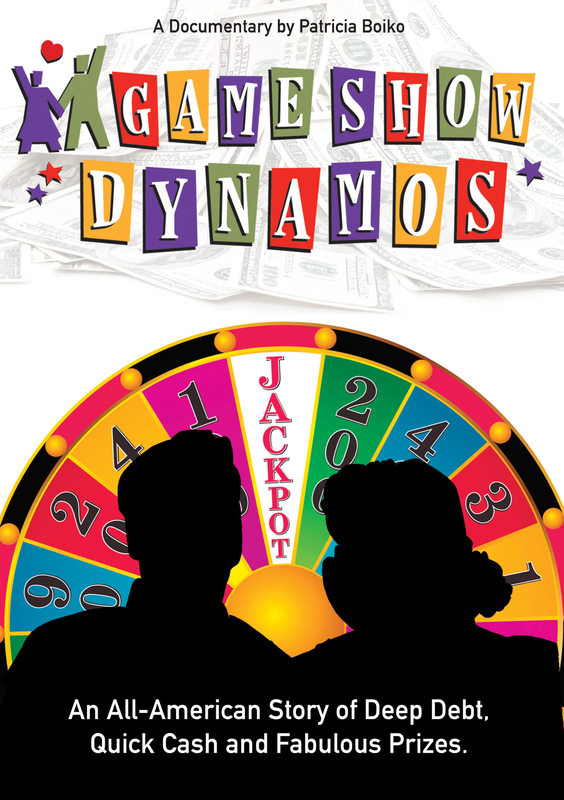 Features numerous appearances on classic TV game shows including Tic-Tac-Dough, Jeopardy, Match Game, To Tell the Truth and more. 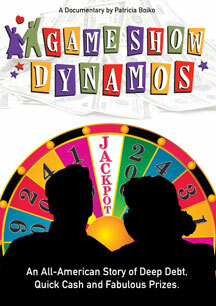 Ties into Americana and the American fascination with game shows. The Boiko's hold the record for longest run on game shows by a married couple with 28 appearances. Multiple Language Options: English with Spanish, Korean and Japanese subtitles. An endlessly charming look at one of the only purely American art forms--the humble game show--and a uniquely American family that spent the better part of forty years winning on them. Even if you're not a game show junkie like I am, this documentary has lovely gifts for you. I am in awe of your film. High-spirited, light-hearted (even when itÃ¢â,¬â„¢s sad), loving, romantic, funny, fun, eye-opening. I adore this movie! When I say 'I laughed, I cried' I really mean it. The gameshow motif is masterfully woven throughout. The larger universal themes shine through. Whoever did the motion graphics needs a prominent credit. A wonderful love letter that captures post-war, 20th century America. It's a great example of telling a particular story that illuminates large historical changes and events as well as the whole quirky quiz show saga.